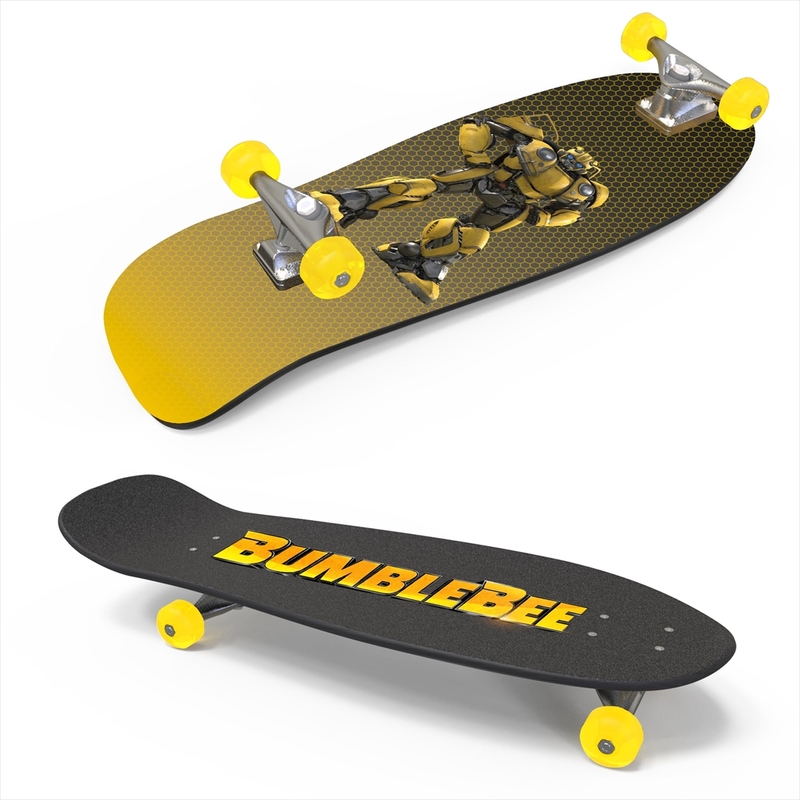 The Japanese Bumblebee movie webpage has updated with news of the Japanese voice actor dub casting for Bumblebee’s Japanese release. 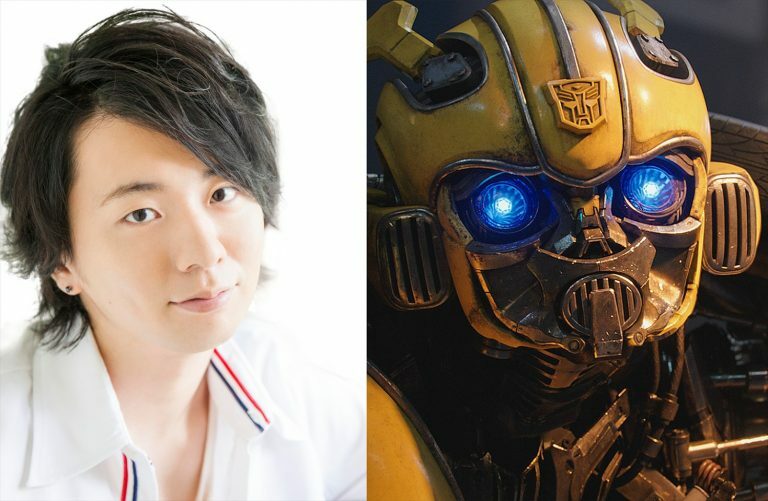 The voice of the titular yellow Autobot, Bumblebee, will go to Ryohei Kimura. This is a role reprisal, as Ryohei Kimura previously voiced Bumblebee for the Japanese dub of Robots in Disguise, Transformers Adventure, as well as providing the voice of Bumblebee in Q-Transformers. Ryohei Kimura will be joined in the Japanese dub by Japanese voice actor Tessho Genda who will be reprising his role as Optimus Prime in the Japanese dub. 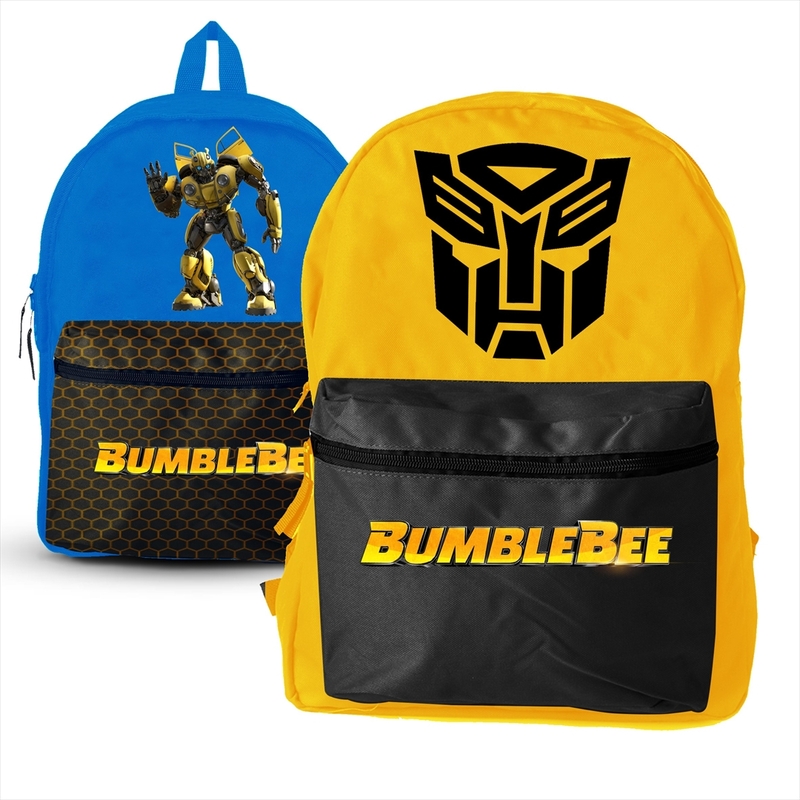 Bumblebee is set to release in Japan on 22 March 2019. Why is Japan, the birth country of Transformers, literally the last country to get the movie\'s theatrical release?! I mean, by that point the movie will already be on home release in the U.S! 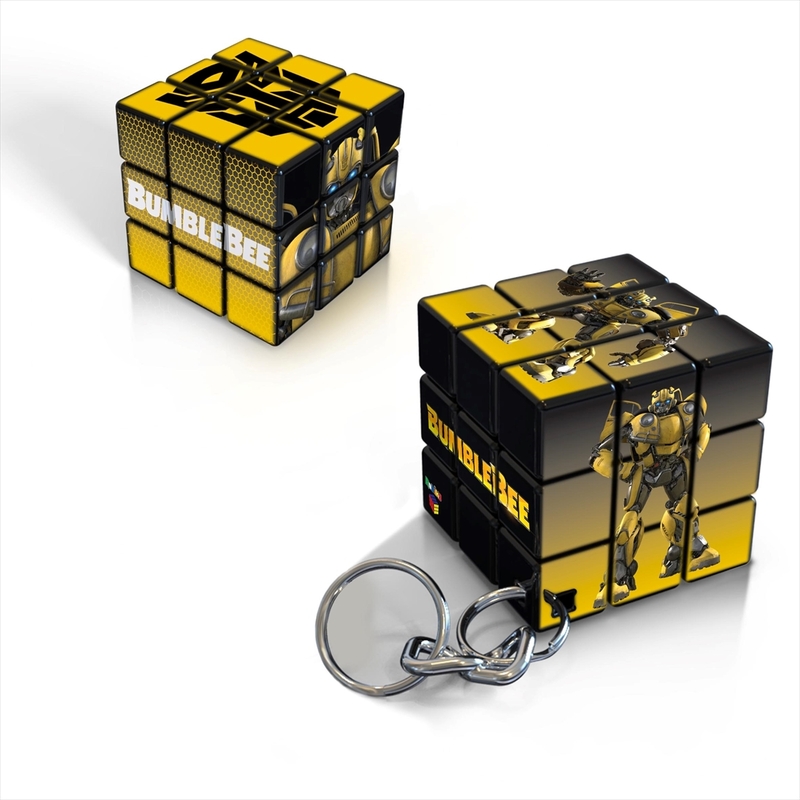 From the look of these photos – so the merchandise surrounding the film doesn't have to use early concept designs! 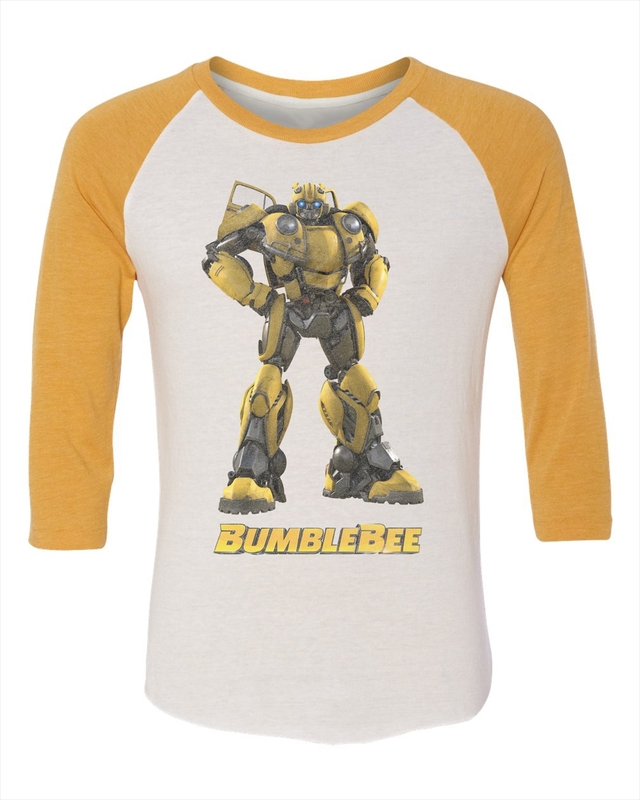 ok, so Bumblebee\'s voice in Japan has more consistency than in the United States. Way to Go! Makes sense. Consistency is important. All times are GMT -4. The time now is 7:56 AM.